Just after being released from prison, Kerry Lathan was shot at Marathon Clothing, and then arrested for violating his parole. Kerry Lathan, who was shot during the attack at Marathon Clothing store that killed Nipsey Hussle, has been arrested for his association to the rapper, TMZ reports. 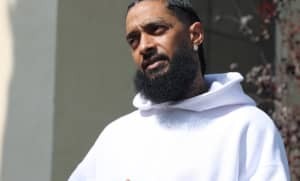 Lathan had just been released after serving 20 years on murder chargers, and Nipsey reportedly brought him to Marathon to freshen up his wardrobe with some new clothes before reconnecting with his friends and family. 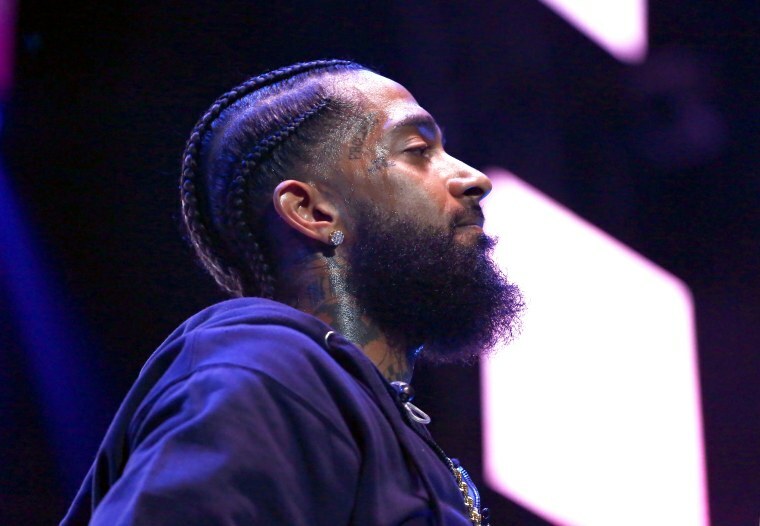 But one of the stipulations of parole was to avoid spending time with known gang members (police say that Nipsey belonged to the Rollin 60’s Crips). After being treated for his injury at a hospital, the 56-year-old man was brought into custody. He's currently being held at a jail in downtown Los Angeles, and as TMZ reports, is unable to walk as a result of sustained injuries from the shooting.